JDM STI GC8 Impreza Version 6 gauge cluster, fits 99-01 Impreza models. JDM STI Version 8 GDB Impreza black face sweeping needles gauge cluster with shif light. Fits 02-06 Impreza. JDM GC8 STI Version 3 Impreza carbon face gauge cluster, fits 93-96 Impreza. 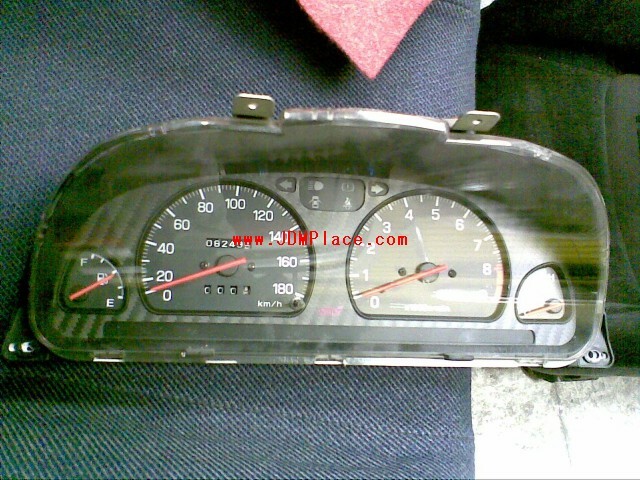 JDM EG6 (92-95) Civic SIR white face gauge cluster. Fits 92-95 Civics all models, plug and play. 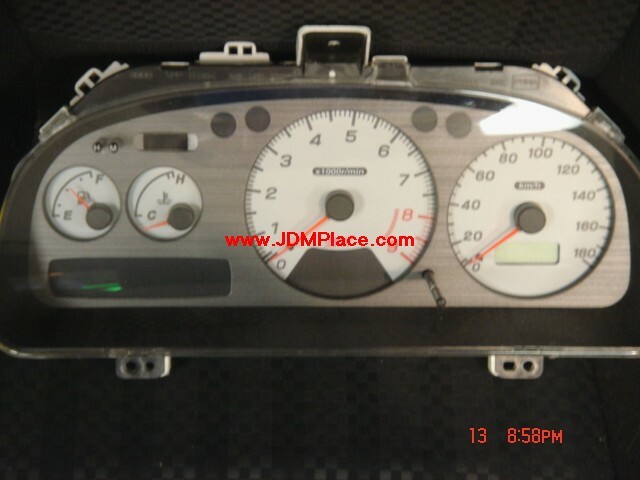 JDM DC2 Integra Type R carbon fiber gauge clusters, only 55289KM!